There are guard dogs in front of home plate. There is a moat, filled with alligators and piranha. The palace guard hangs out there. There is a maze complete with snakes. There is a high-tech alarm system. But don't worry. Your Tampa Bay Rays are safe. 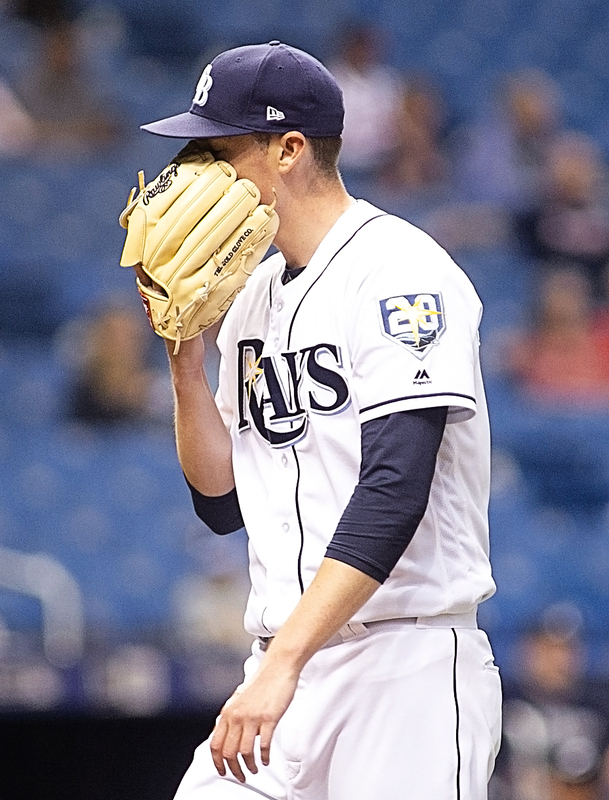 The Rays, once again, managed to pretty much avoid home plate in Wednesday night's 5-2 loss to the Atlanta Braves, their third straight defeat. In those three games, the Rays have scored all of three runs, and out of 27 half-innings, they have scored in just two of them. 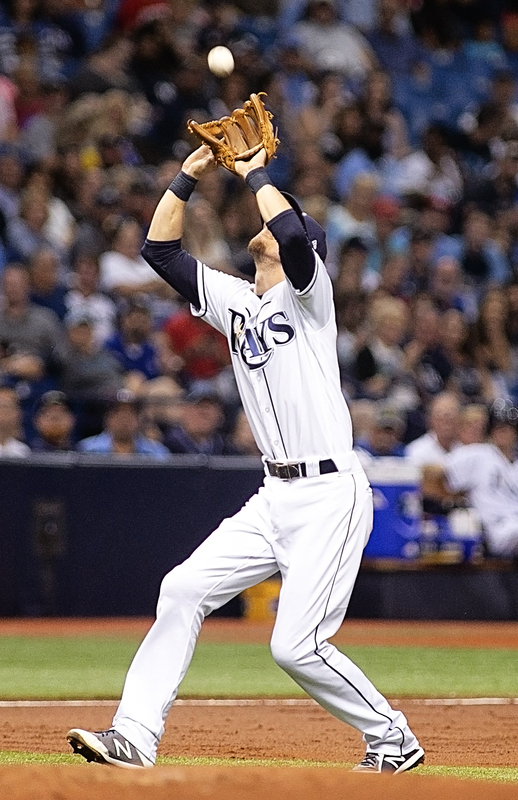 "Obviously, the bats have gone quiet here the last three days," Rays manager Kevin Cash said. "It's a rare combination of being pitched tough and probably looking to do a little bit too much at times." 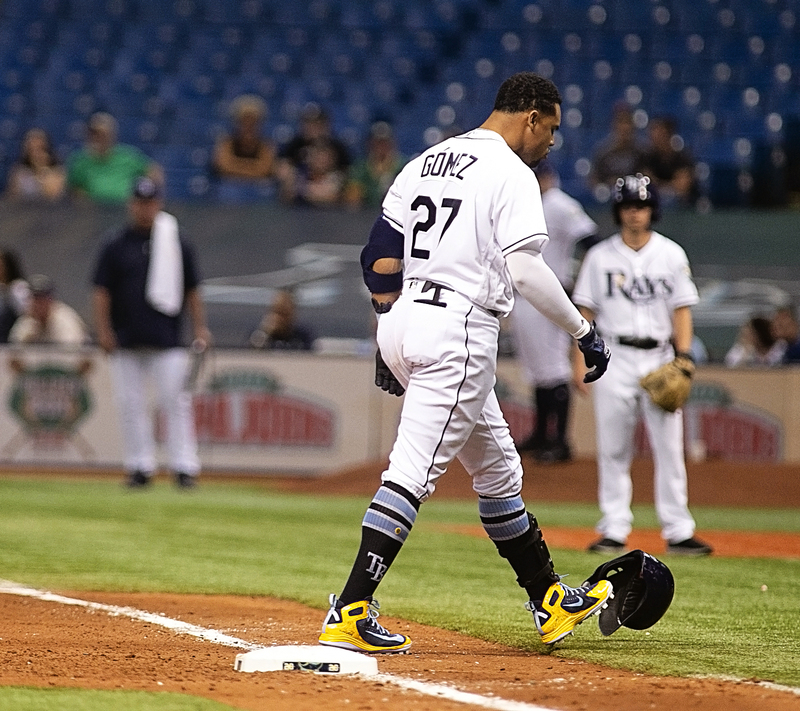 In their last three games, the Rays have 21 hits, although few of them have been of the make-the-baseball-bleed variety. But they are just 3-21 with runners in scoring position. 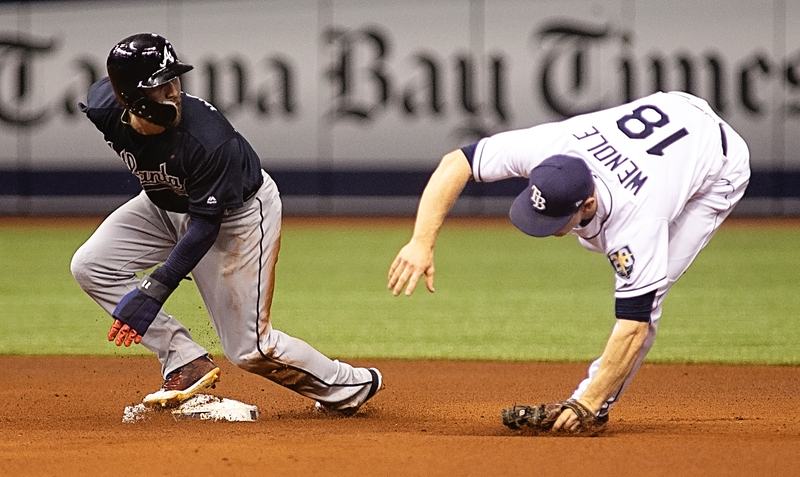 "We just aren't capitalizing when we are getting guys on base," Rays' manager Kevin Cash said. "We are going to go through stretches like we're going through. We got really, really hot there for a while and we did it, we did it 1-9. It's promising that we are still getting our hits, but they have to turn into runs eventually." 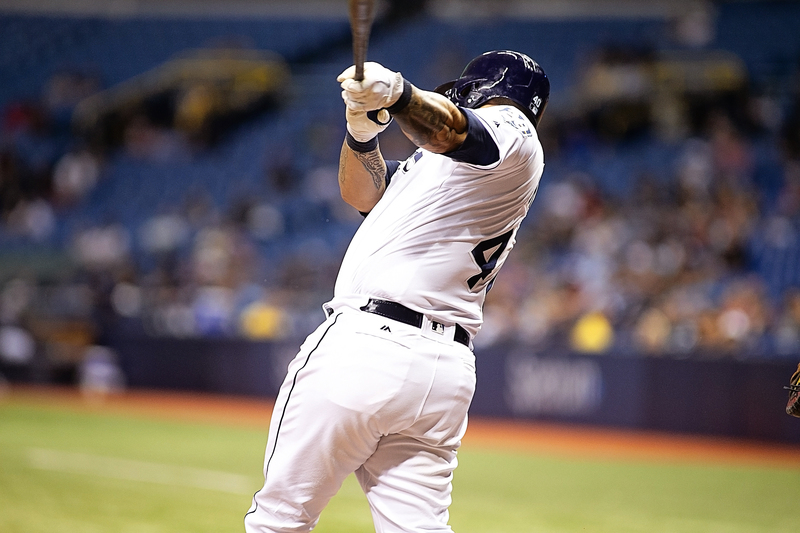 One Ray who is hitting is catcher Wilson Ramos, who extended his hitting streak to 16 games with a two-run single in the eighth. didn't. The last at-bat, I was looking for a good pitch to try and hit the ball and bring runners in. I did it, but it wasn't enough. I felt bad the previous at-bat." The Rays are now 3-6 over their last nine games and 2-5 over their last seven. 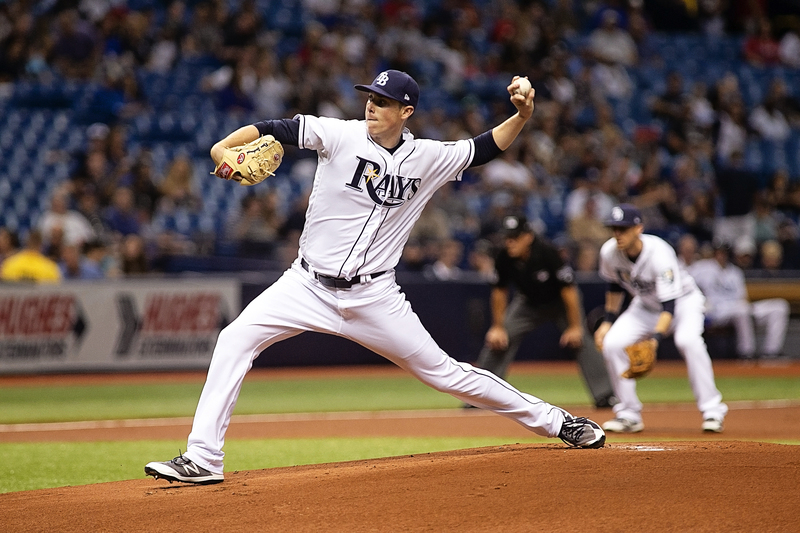 Rays' starter Ryan Yarbrough had an uneven performance in taking the loss. He allowed five earned runs in five innings. "It was kind of a unique outing," Cash said. "He got his punch-outs. he got his swings-and-misses. But they also had some at bats where it seemed like they were on everything. Not quite sure what we make of it. Obviously, the big home run (a three-run shot by Nick Markakis) was the dagger." Said Yarbrough: "Some positives, some negatives. Obviously what stands out is the big home run. I felt like I was in control of the game. It's just a matter of making some adjustments." In two starts this season, Yarbrough is 0-2 with a 6.56 ERA. The Rays now have a day off, then start a three game series with the Baltimore Orioles. The game begins at 7:05 p.m. with Jake Faria pitching against Kevin Gausman. Next post: Which playoff journey would make the best movie?